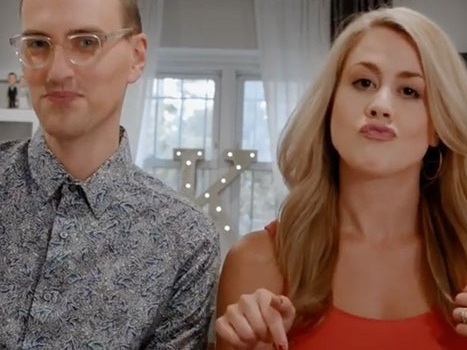 Katie & co-creator Kevin Guzewich sketch videos bi weekly! Subscribe now! "Katie is stellar. She is physically petite but her voice booms."